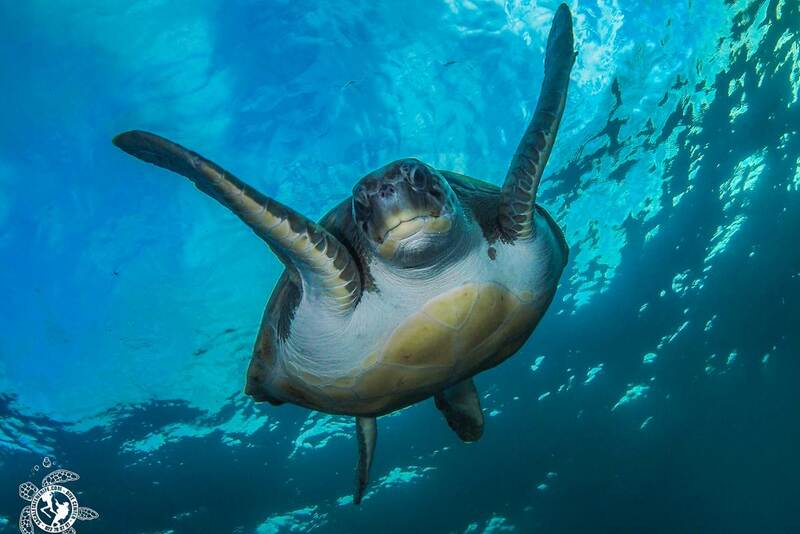 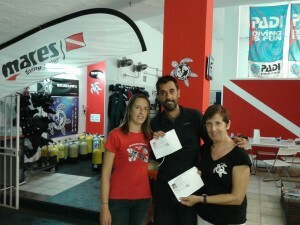 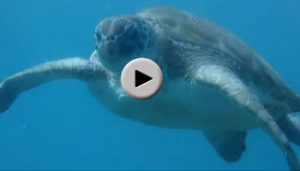 If you’re not a diver, in Sa caleta Tenerife you can get the Open Water PADI course. 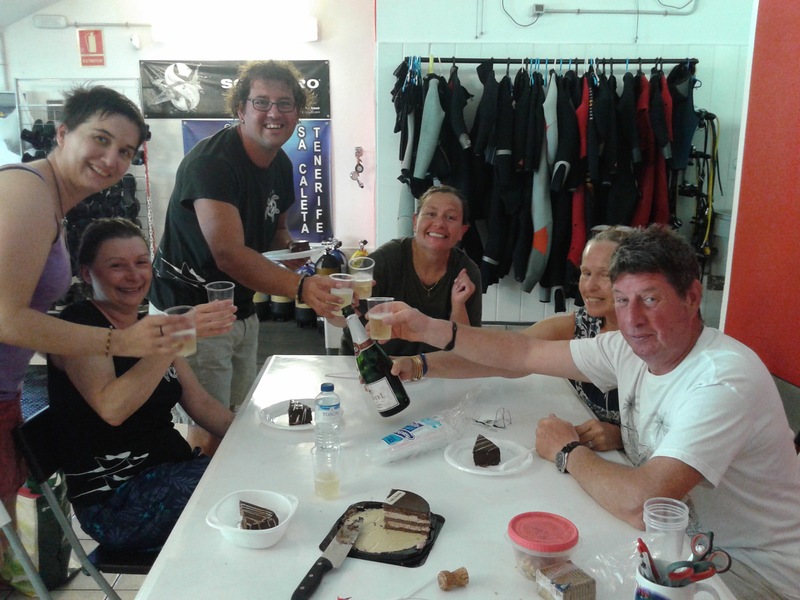 In just five days you will receive the theoretical classes, the practical classes in confined water and the rest of diving trips that will make you a perfectly trained person to discover what the 70% of our planet hides. 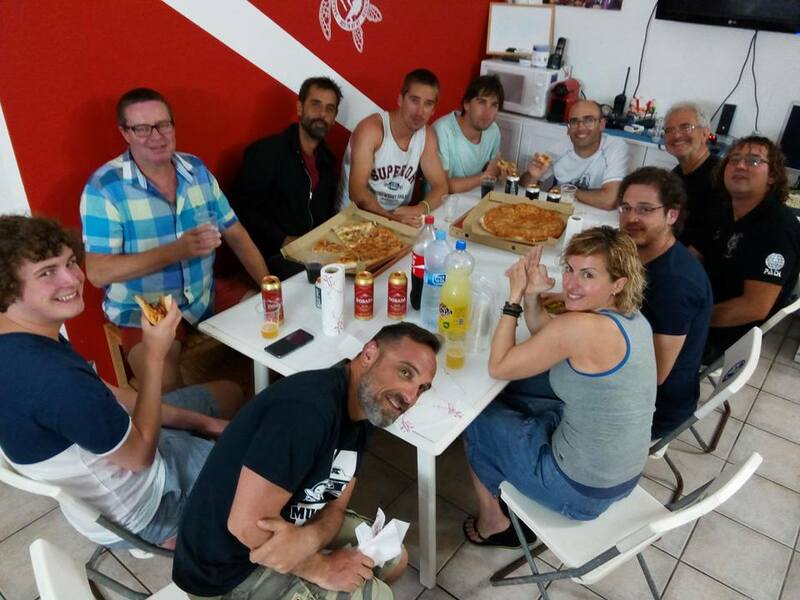 If you wish, you can also receive the theoretical part of the course at your home on-line, and then do the practical part in Tenerife during your holidays. 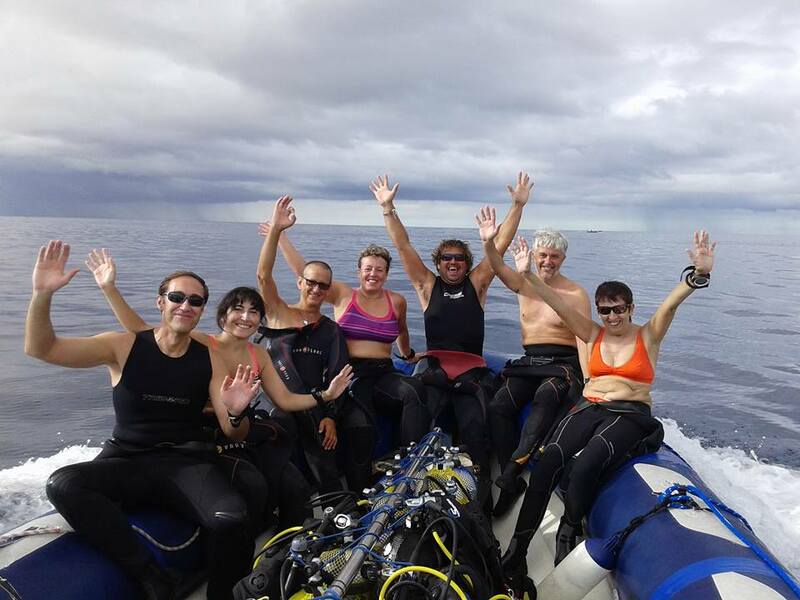 And if you are already a diver, you can improve your diving skills with our specialty courses. 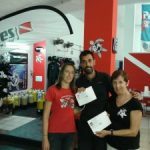 Padi Advanced: The Advanced Program is designed so you can access directly after finishing Open Water Diver course. 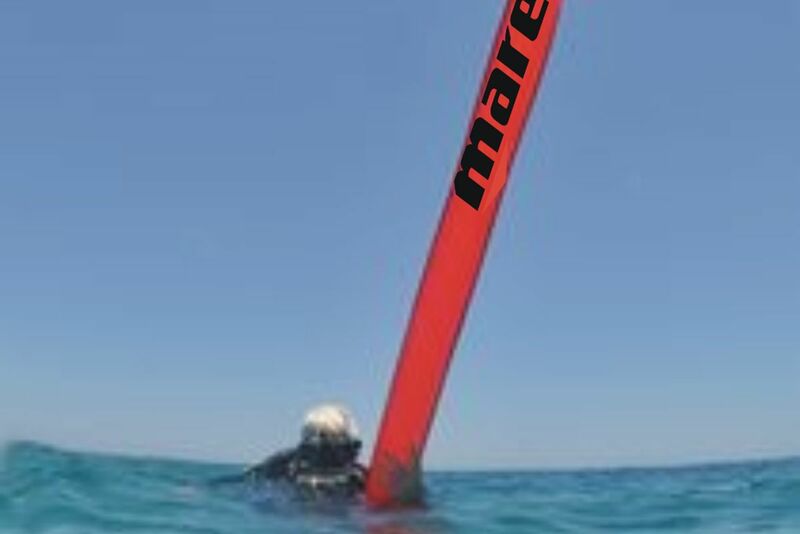 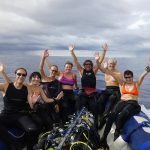 You don’t have to be an expert diver, that’s the course purpose, to increase your confidence, knowledge and experience in diving in a fun and enjoyable way. 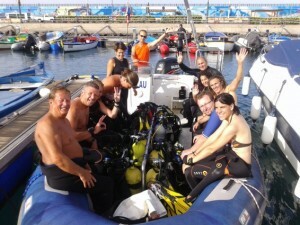 PADI specialties: Within the PADI specialties, we offer the night, deeply and orientation courses. 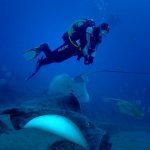 These courses will give you the ease and experience necessary to deal with all types of recreational diving. 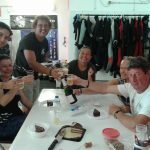 PADI Divemaster: Start you professional career in the world of diving, and make your hobby your profession. 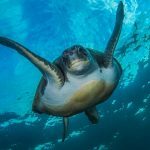 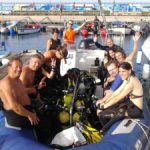 In this course you will expand your knowledge about the diving theory, you will learn leadership techniques, you will train with exercises that will improve your organizational capacity and problem solving as well as helping others to improve their diving techniques. 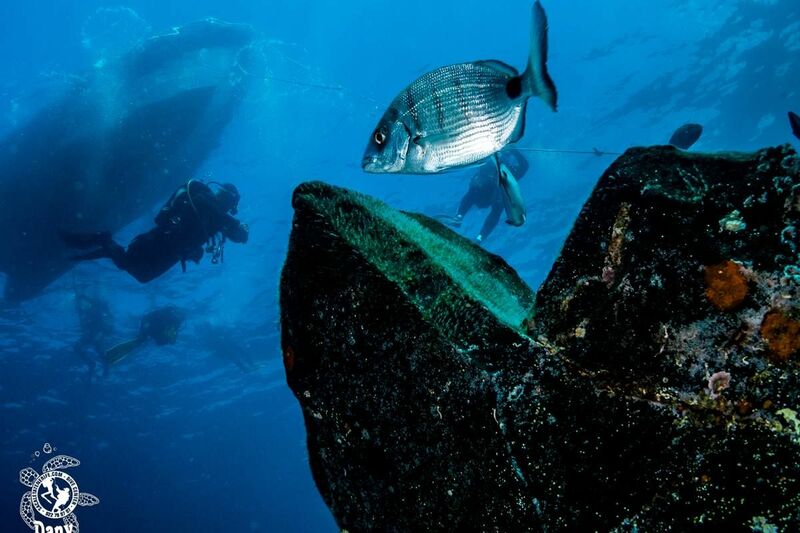 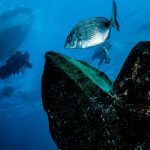 PADI Rescue: The program is based on avoiding, recognizing and solving problems on the surface and under the water, both our own and our companions. 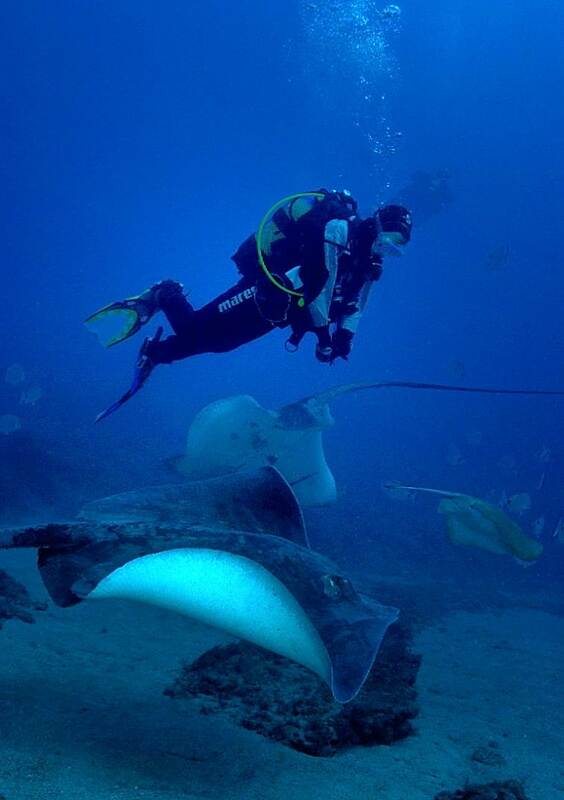 Nitrox: Diving with NITROX gives you more diving time without decompression. 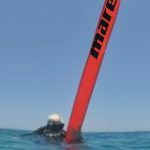 This means more time underwater, especially in successive dives.